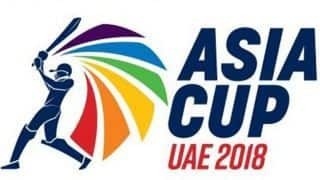 Karnataka’s Ravikumar Samarth and Bengal’s Abhimanyu Eswaran helped India A edge ahead against Australia A on day two of the 2nd unofficial Test at the Alur Cricket Ground, Alur on Sunday. 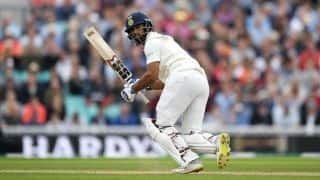 Resuming at 290 for six, Australia A could only add 56 runs for the last four wickets before Kuldeep Yadav wiped out the tail returning five for 91 in the first innings. Australia A skipper Mitchell Marsh remained unbeaten on 113. In reply, Samarth and Eswaran – India A openers – got together for a big stand of 174 runs with Samarath scoring 83 off 136 deliveries while Eswaran added 86 off 165 deliveries. The partnership was broken by Ashton Agar and two runs later, Eswaran was run out by Run Out Marnus Labuschagne. Skipper Shreyas Iyer made an unbeaten 30 while No.4 Ankit Bawne was scalped by spinner Mitchell Swepson for 13. At stumps, Shubham Gill was at the stumps unbeaten on six in company of Iyer as India A finished at 223 for three, trailing Australia A by 123 runs. India A made an immediate impact on day two with left-arm spinner Shahbaz Nadeem removing overnight batsman Michael Nesser for 44 in the second over of the day with Australia A yet to add to their day one score. 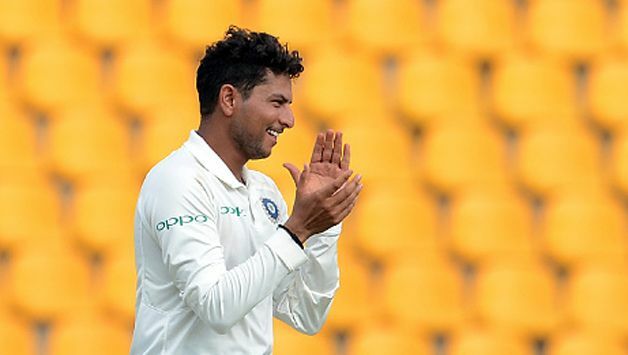 Then Kuldeep Yadav, who had claimed two wickets on day one, removed tailenders Chris Tremain (16), Mitchell Swepson (4) and Brendan Dogget (8) in his successive overs. However, Marsh who resumed on 86 managed to hit some lusty blows to reach the triple figure mark before his team was all out for 346.